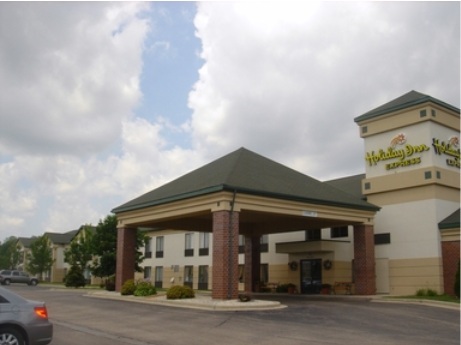 The Holiday Inn Express Hotel Germantown North Milwaukee is conveniently located off I45 North at exit #52 adjacent to Menomonee Falls, Germantown, minutes from Brown Deer and the North Shore, and 20 miles from downtown Milwaukee. 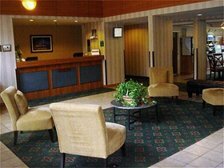 Holiday Inn Express Germantown/North Milwaukee is minutes from both Menomonee Falls industrial Parks and the following corporations, Harley Davidson, Briggs & Stratton, MG Systems, Veolia, International Paper, Glenroy, 3M, Alto Sham, Best Buy, Cargill, and Wacker Corporation. 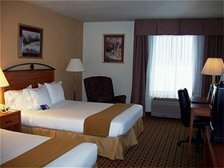 The Holiday Inn Express Germantown/North Milwaukee offers 74 guestroom comprised of 62 deluxe rooms and 12 spacious suites, all offering either one king bed, or two queen beds. 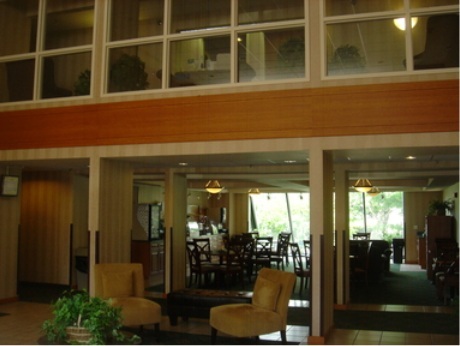 There are 7 golf courses within 10 minutes of the hotel. Guests will enjoy a multitude of neighboring restaurants within four blocks of the hotel, 14-screen theater, shopping centers or golfing at the adjacent Riversbend Golf Course. 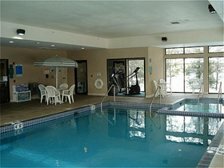 Enjoy a relaxing night at The Holiday Inn Express Germanown/Northwest Milwaukee and take advantage of our swimming pool, whirlpool and beautiful patio. 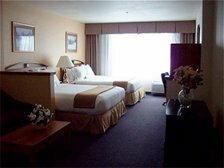 Wake up in the morning to our continental breakfast featuring hot food items, and our special Holiday Inn Express warm cinnamon rolls.